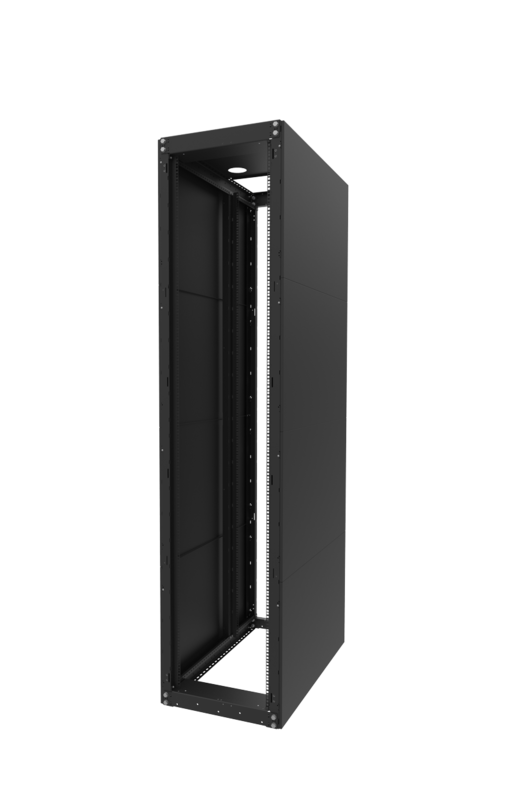 RackSolutions offers a large selection of Dell Server Rack Rails as an alternative or replacement to Dell’s OEM rail kits. 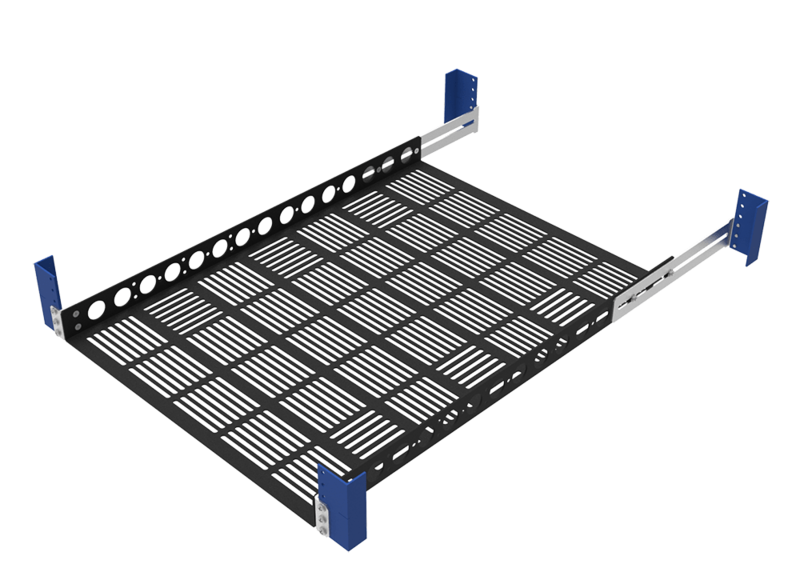 We have multiple rack rail kits available for almost every Dell PowerEdge server, as well as, some workstations. 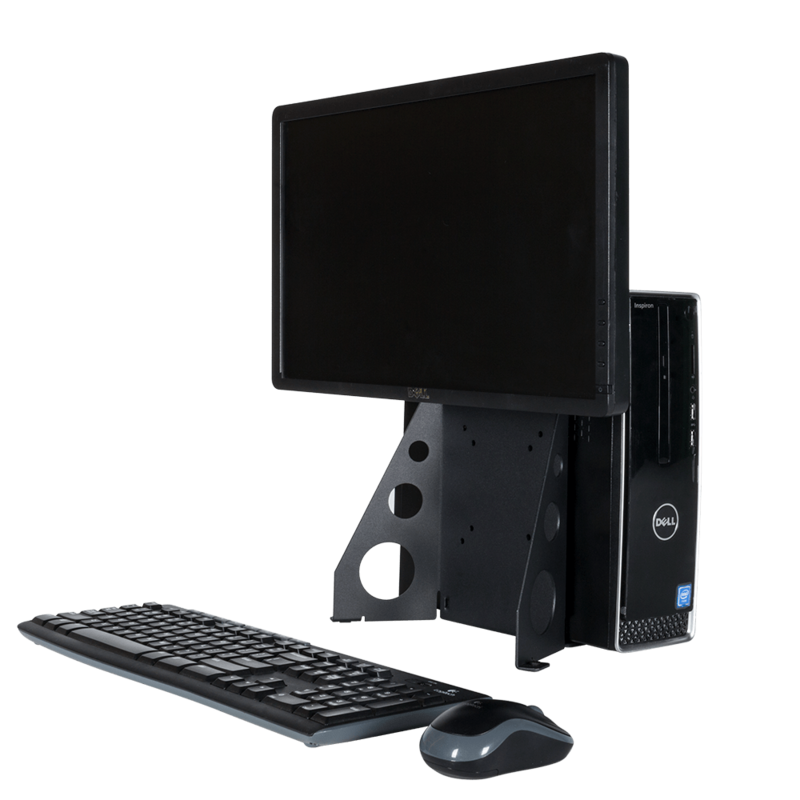 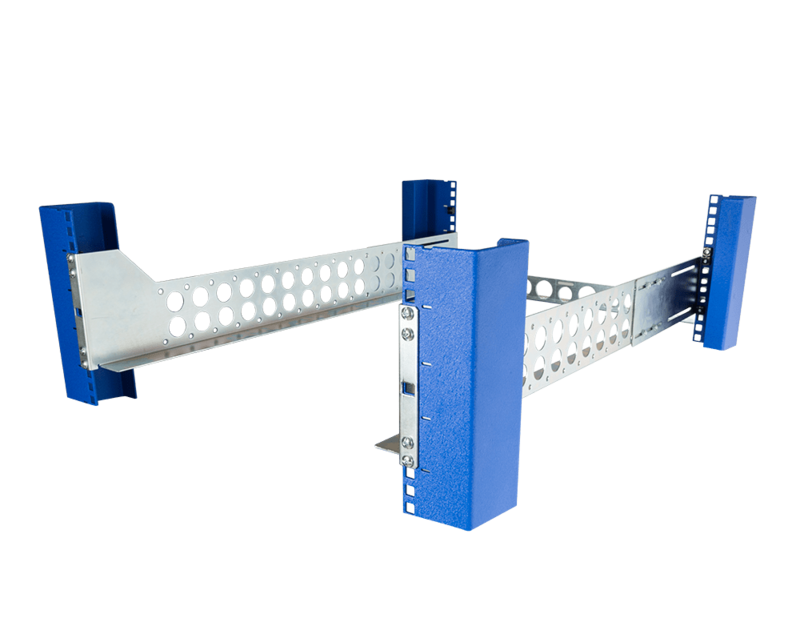 We offer a wide variety options, including tool-less Dell RapidRail and QuickRail kits, slide rails, and fixed rails. 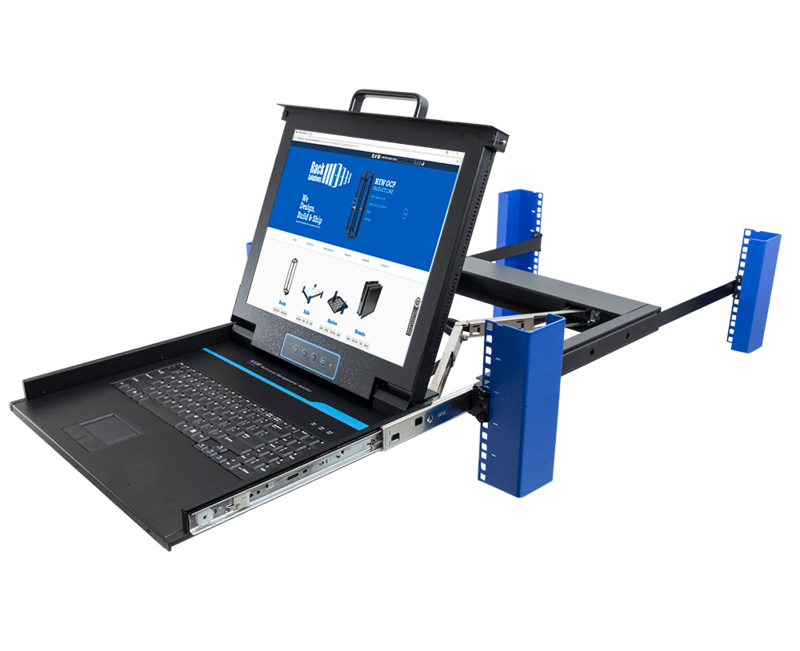 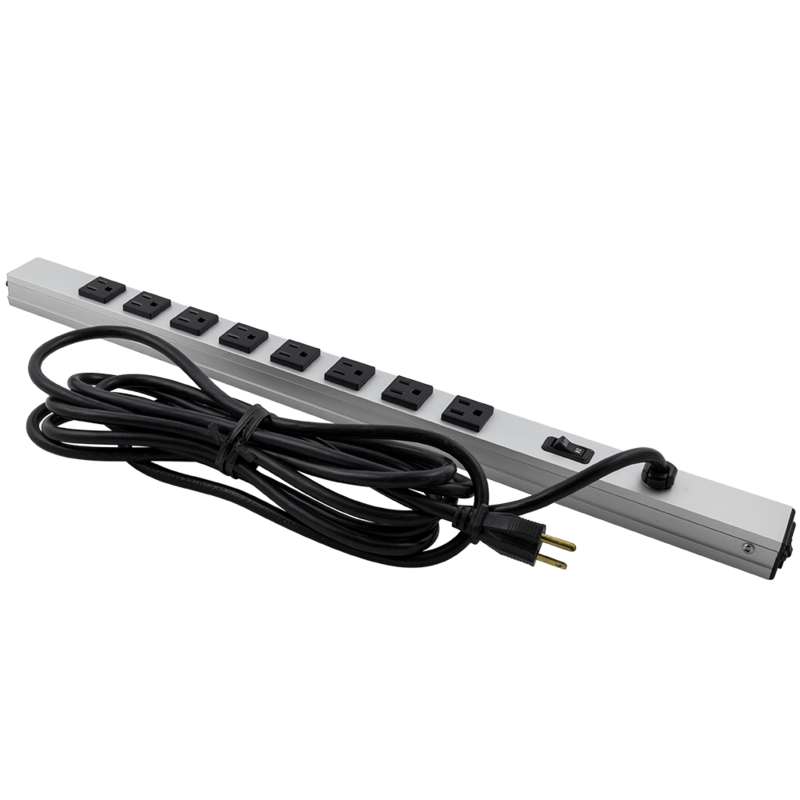 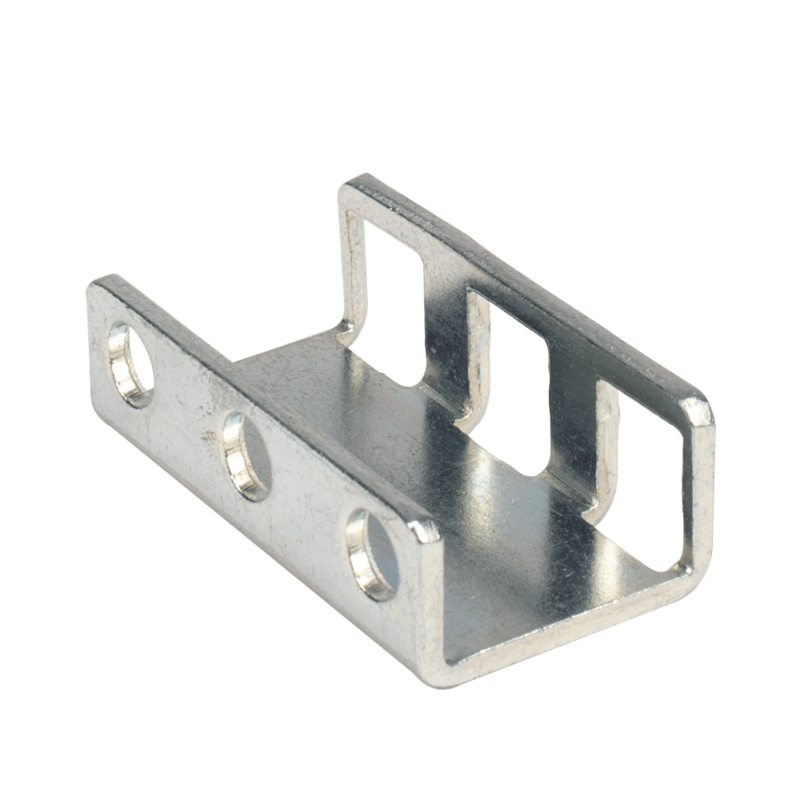 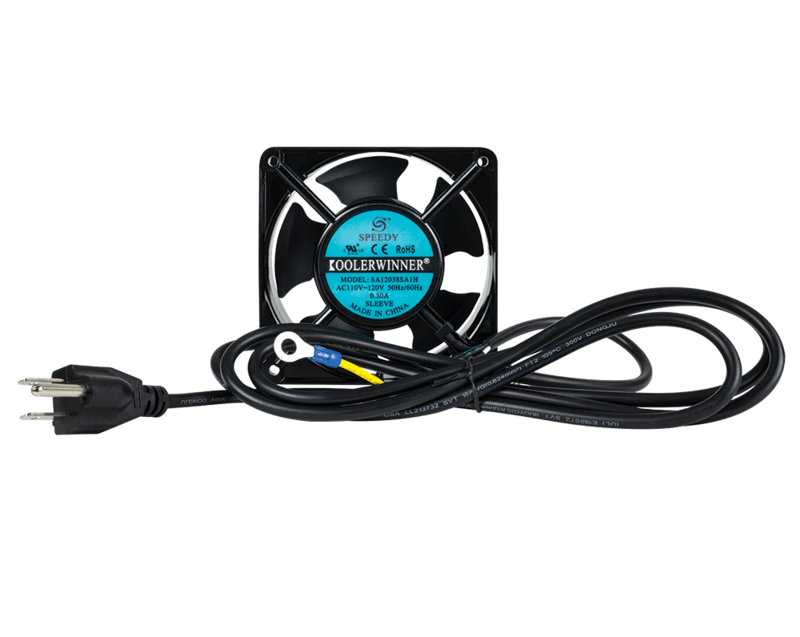 Many of our sliding rail kits include an integrated cable management arm. 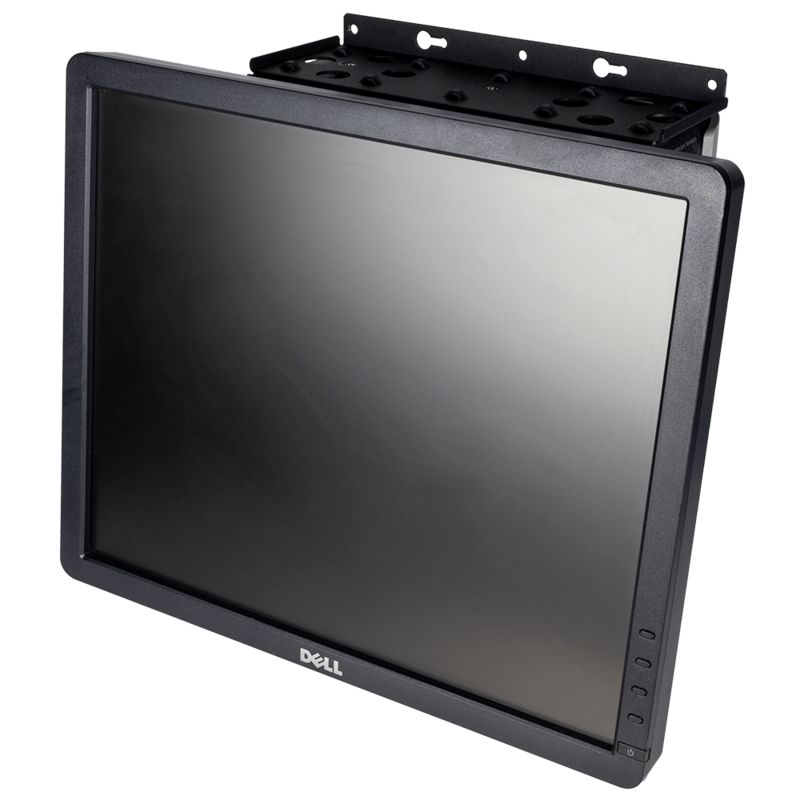 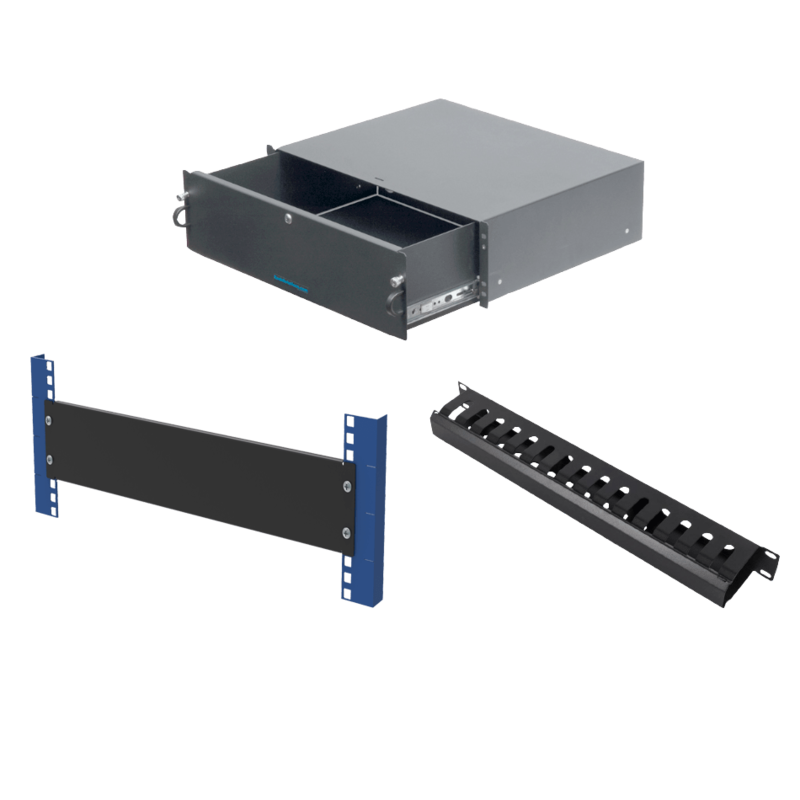 RackSolutions carries Dell rack rail kits for almost every Dell PowerEdge server, as well as some workstations. 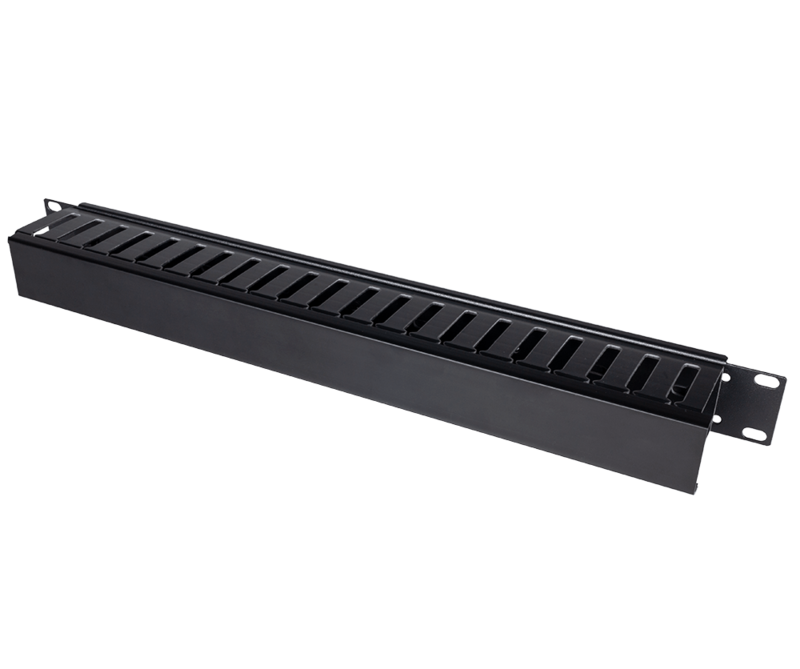 We offer a variety of options including tool-less rails and QuickRail kits, slide rails, and fixed rails. 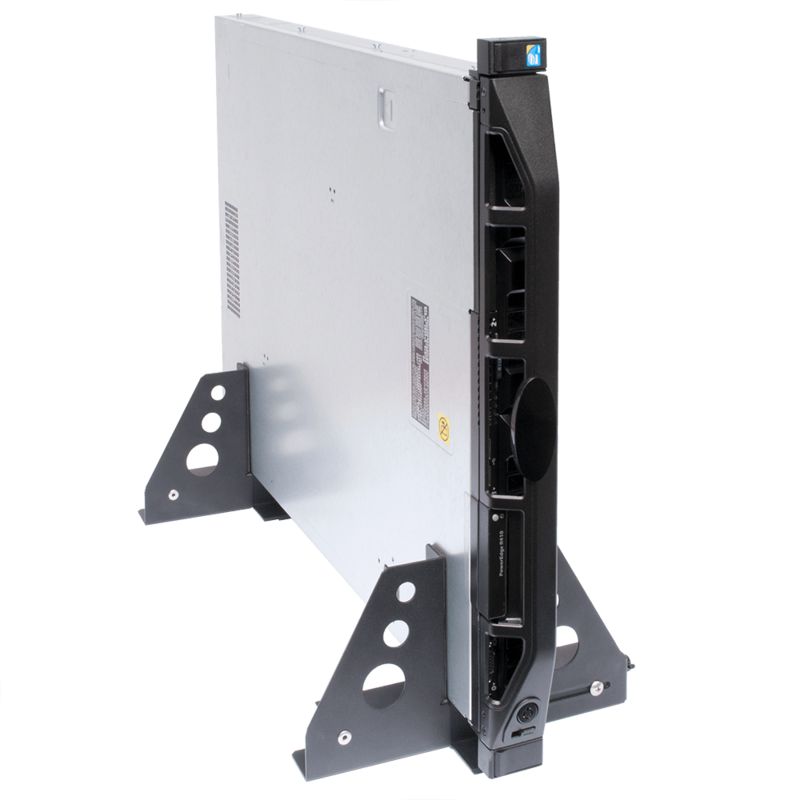 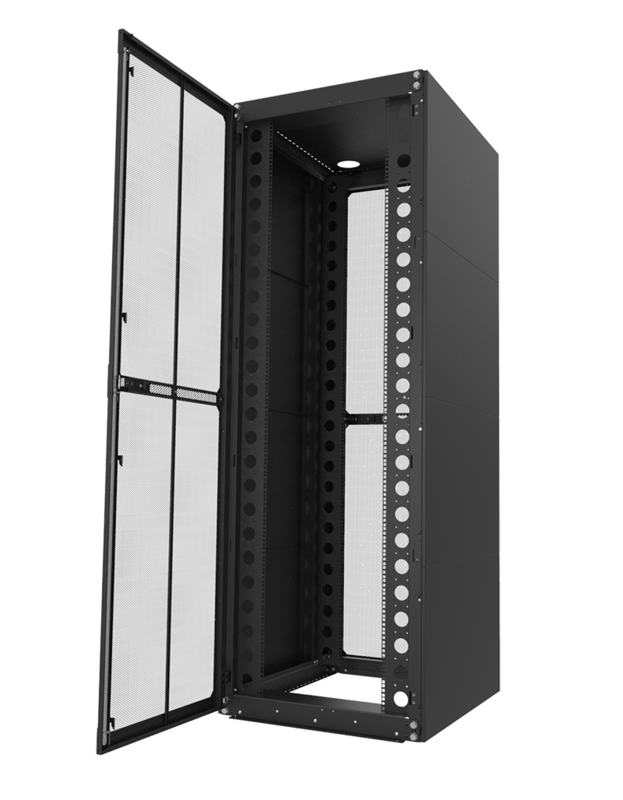 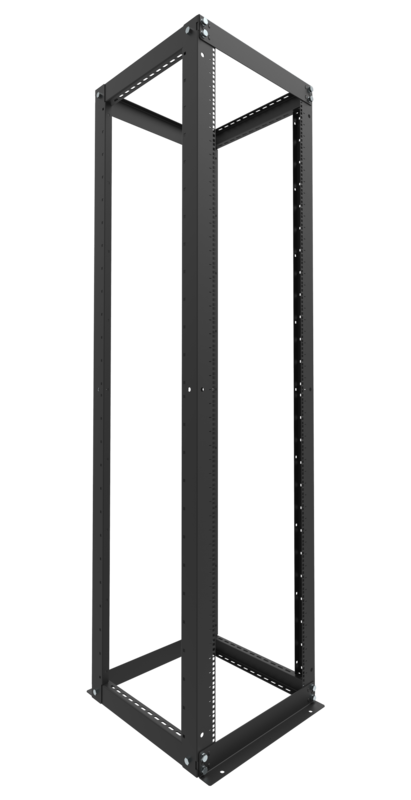 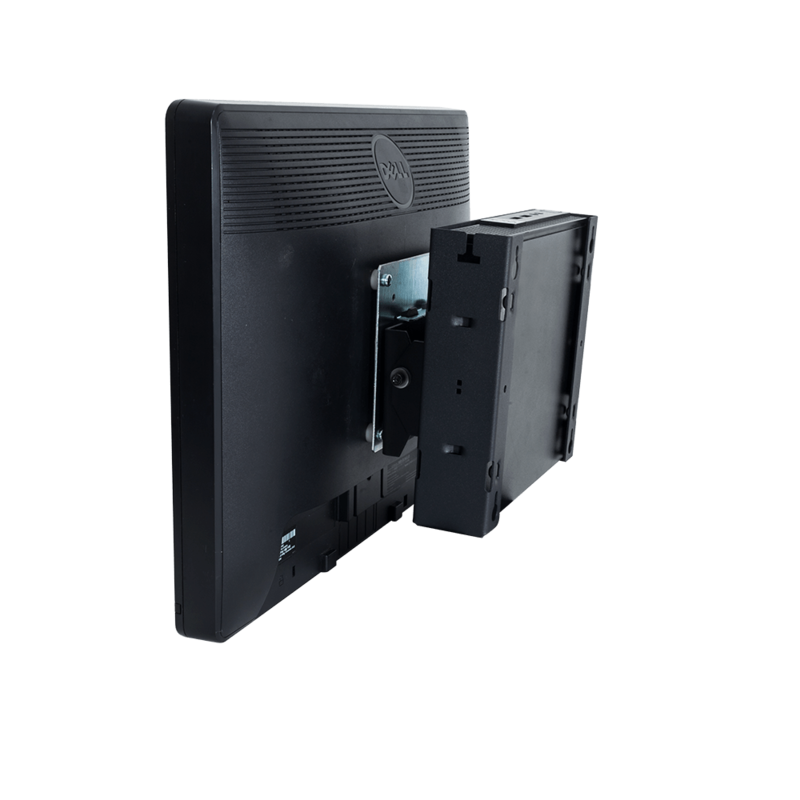 Many of our sliding rails include an integrated cable management arm for a more functional and organized server rack. 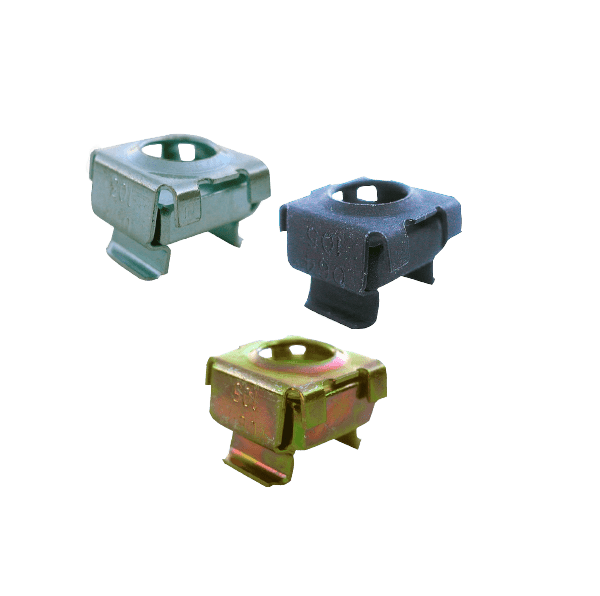 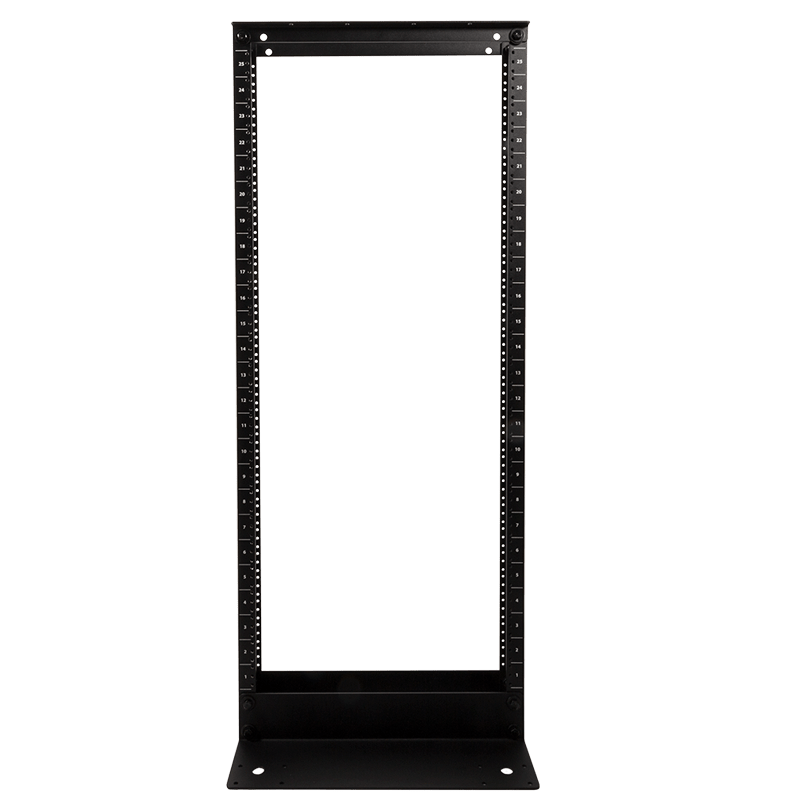 Standard issued Dell server rack rails aren’t always compatible with the server rack you are intending to use, RackSolutions offers an answer to that problem with our many Dell specific rail kits designed to fit into almost any 19” rack. 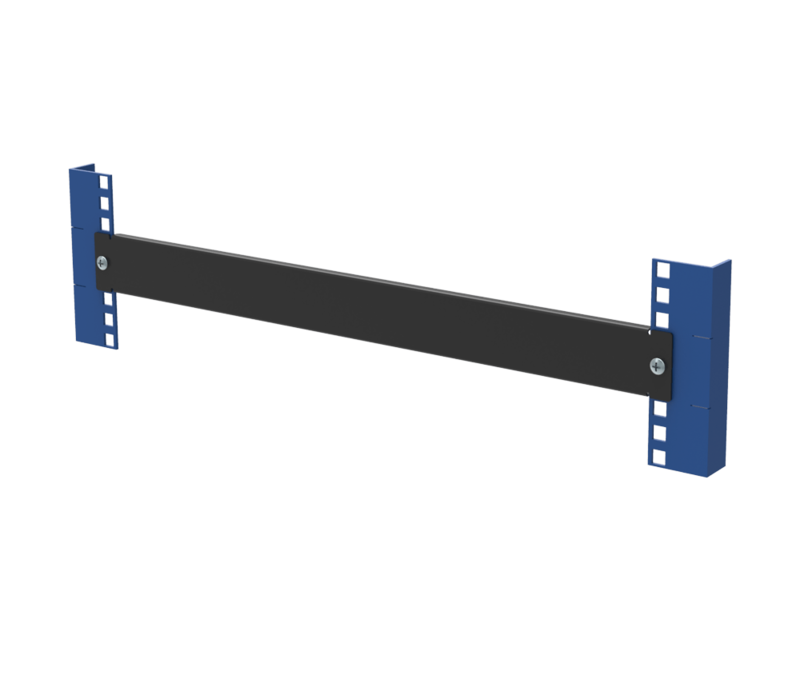 We stock a wide range of Dell server rack rails for differentiating Dell server models in multiple U sizes. 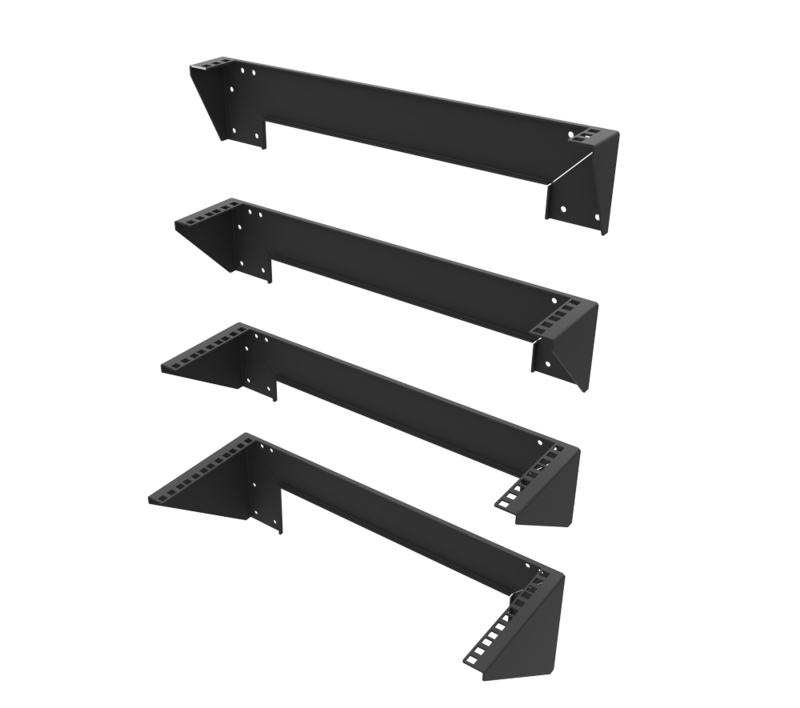 Our rail kits are designed in house and are custom made to last, order yours today! 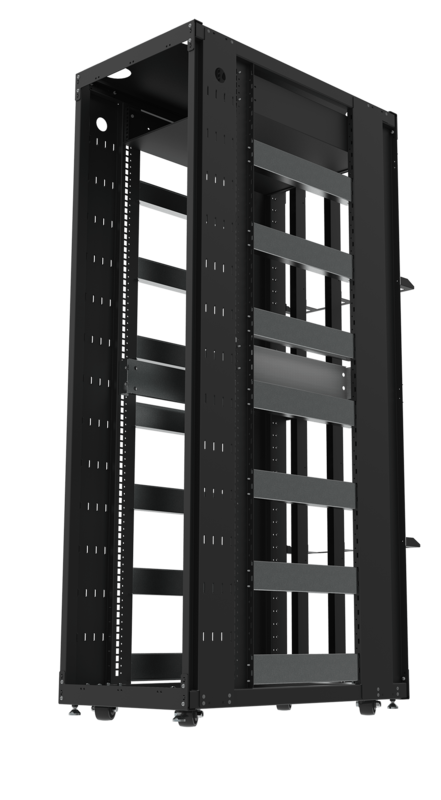 Same day shipping is offered for all orders placed before 3PM central time.